Ian Brackenbury Channell was born in 1932, in London. He has double academic degrees of psychology and sociology. 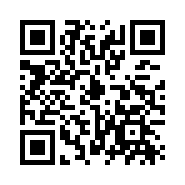 He has even worked as a paper merchant, teacher, lecture and teaching fellow. He was appointed Wizard of the University of New South Wales, England, in 1969 by the Vice Chancellor when he was working there. And in early 70’s, he donated his living body as a “ living work of art” to the National Gallery of Victoria. In 1974, the Wizard arrived in Christchurch, New Zealand, offering services as Wizard to the Christchurch City Council. 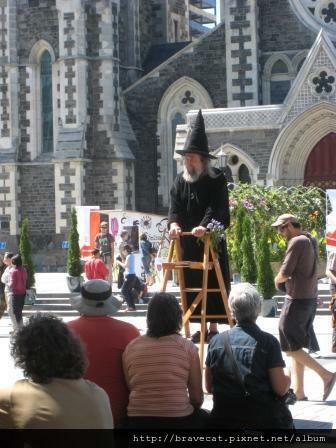 He initially gained attention in New Zealand as a regular soap box orator in Cathedral Square. He dressed as a Wizard in a black gown, wizard's hat, staff and a long flowing beard. He was greeted with derision and eggs were thrown at him in his maiden speech in Cathedral Square on September 17, 1974. But now he is an institution and tourist attraction. Why has he become so popular? One of the reasons is that he offers funny and irreverent statement about the subjects such as religion, politics, and women's issues. His topics of oration were controversial and whimsical. And he made world news by performing a drought-breaking rain dance in 1988. In 1994, the Auckland City invited him to perform another rain dance to end a serious water shortage. Three days later, the skies opened and it rained for some months. News of the miracle reached Australia and the Wizard was invited by a Sydney radio station and the Tamworth Town Council to attempt to break a drought of many years. After three days storm clouds appeared and the rains came. The successful rain dance surprised a lot of people. Besides rain dance, he is also well known for his upside down map, which puts New Zealand at the top of the world. After Canterbury Promotion Council appointed the Wizard official Archwizard of Canterbury in 1980, the Wizard received a Newman Award for individual services to tourism in New Zealand. And the Prime Minister of the time, Mike Moore, appointed him Wizard of New Zealand in 1990. But recently he is semi-retired. He moved to a town in Otago, and just makes speeches during the summer months. I think that he doesn’t have the magic which is like the movies, and maybe the rain dances were just coincident. Maybe there are a lot of people thinking that he is crazy. 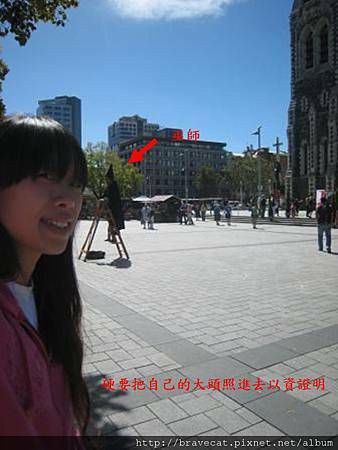 But, no matter he is a wizard or an eccentric; he has become an delightful icon in New Zealand.